Lieutenant Mont Mecham succumbed to gunshot wounds sustained on October 14th, 1996, when he and another officer attempted to question a man about a murder. The officers were let into the house before the suspect opened fire on them, striking Lieutenant Mecham in the neck and the other officer in the arm. Despite his wounds, the other officer was able to return fire and wounded the man. The man barricaded himself in the attic until being taken into custody by a SWAT team. Lieutenant Mecham's never fully recovered and died from complications of the gunshot wound on April 3rd, 2017. 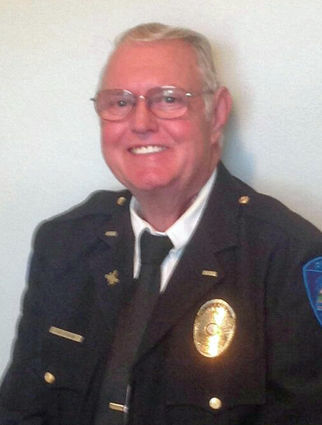 Lieutenant Mecham had served in law enforcement for 33 years before medically retiring in 2003. 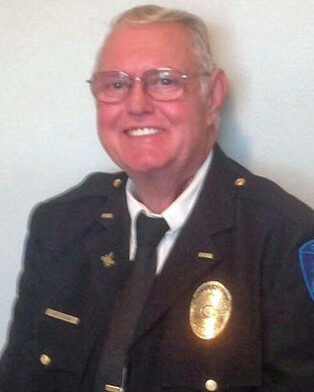 Lt. Mecham, rest in peace.